Kriss, Brandon and Ro discuss&nbsp;Green Book and the controversy surrounding it. Is it a white savior film? Does it water down racism? 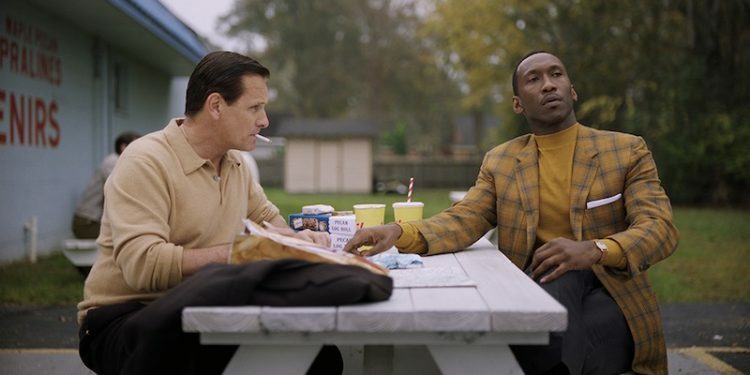 We think Green Book is definitely a film audiences should check out. 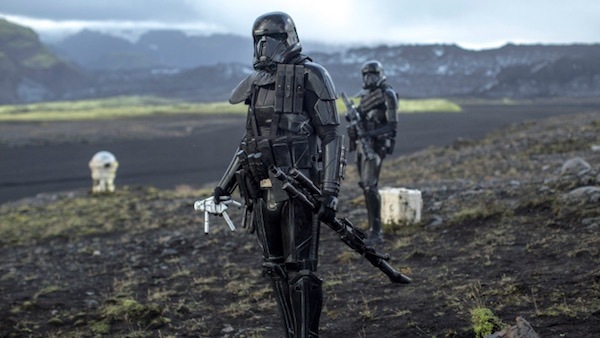 It's not a perfect film and probably would be better (or at least delve more into Dr. Don Shirley's personal life) if it had a black director.